The ability to code is one of the most valuable and sought-after skills around, with professionals earning salaries upwards of $75,000. 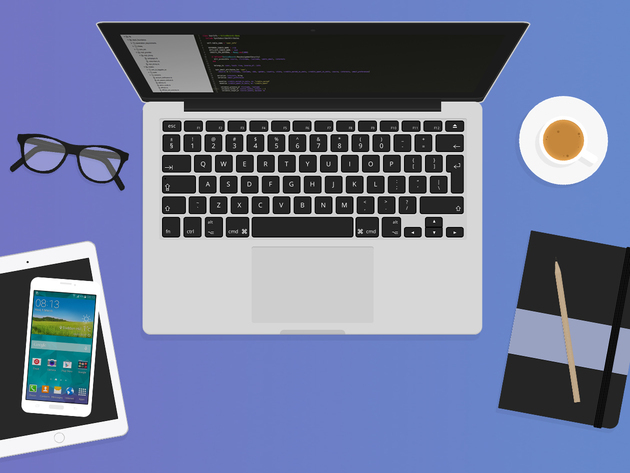 If it appeals to you as a vocation, then you should check out the Interactive Coding Bootcamp, which readies you for the world of development work, and it currently has 92 percent off over at TNW Deals. Many of the videos come from big names, such as Harvard and Stanford, and you also receive a reference e-book that focuses on how you can find work as a full-time developer. If you have been thinking about a change of career, this is a great way in to a dynamic, creative field. Order the Bootcamp for $39 to get started.